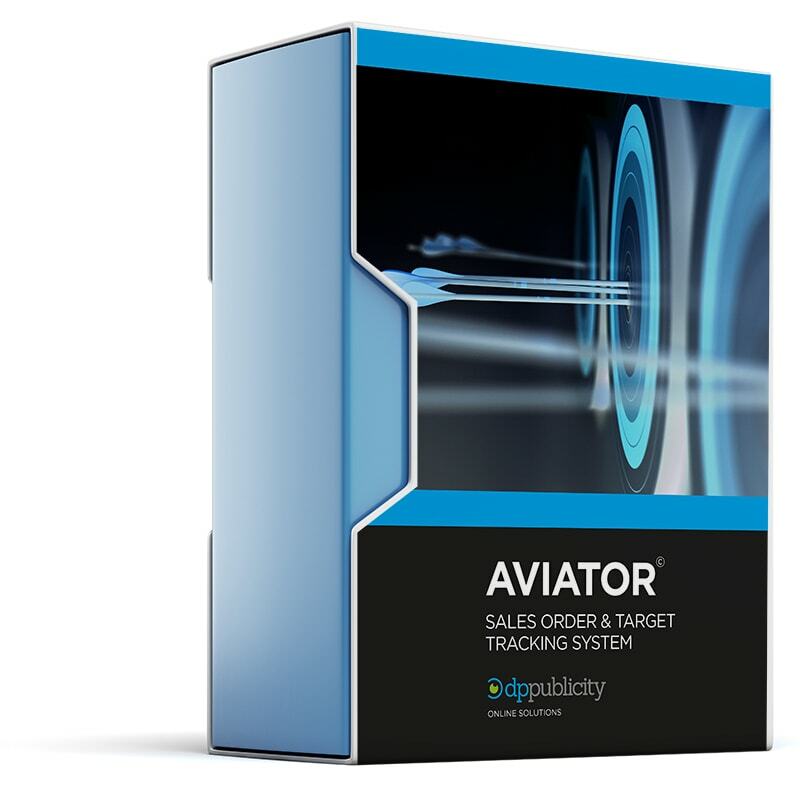 This live web based system allows you to monitor sales against target for current, past and future months. With password protected visibility, you’re able to view how your Dealership, Franchise or Group is tracking against target, it even monitors profitability. Reports are available at the click of a button and the software is designed to match your exact analysis and reporting needs. We’ll build a bespoke system to suit you. Orders are entered by delivery month, so you have visibility of how many orders are already secured well in advance of the next month or next quarter. You can even compare your current progress against the same period last year. This powerful tool helps to drive strategy and focus where the need is. Get in touch and find out how to get your system started.